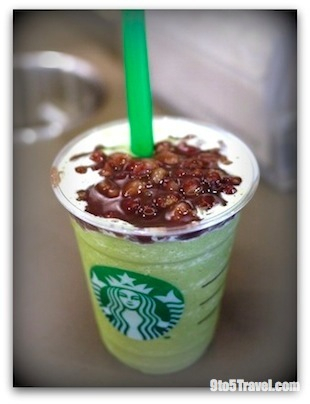 Red Bean + Green Tea Frappuccino – This sweet blended beverage is a classic winning combination of flavours that’s familiar to many. 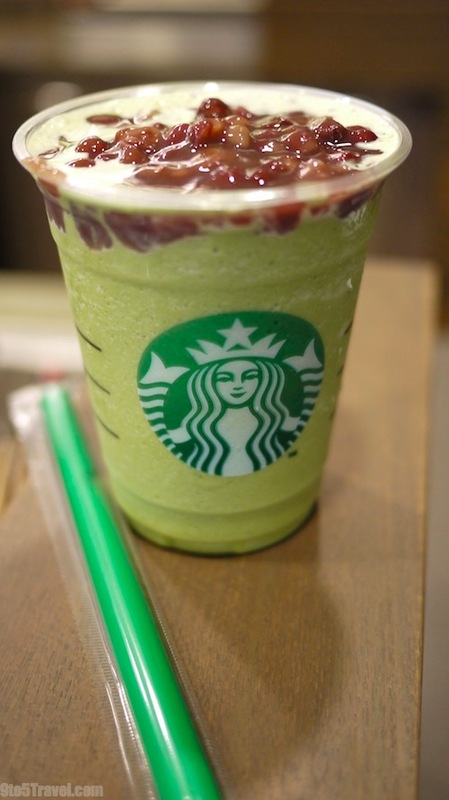 Starbuck’s ever popular Green Tea Frappuccino, with its finely milled matcha powder from Japan, comes with whole kernels of premium red azuki beans. 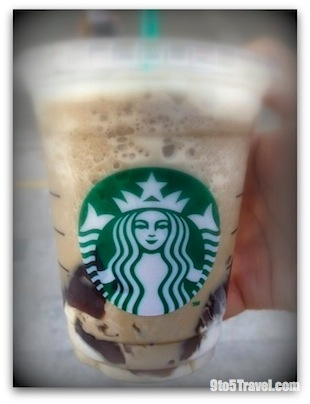 Hojicha + Tea Jelly Frappuccino – This icy cool drink has a unique combination and an unexpected blend of east meets west. The toasty and creaminess of Hojicha – a gently roasted Japanese green tea – is well balanced with the addition of refreshing, floral and aromatic Tazo Earl Grey tea jelly. These two options aren’t exclusive to Singapore Starbucks menus as they can be found in places like Hong Kong, Malaysia, and Indonesia as well – for a limited time only!